These packs are at home in the beds of dusty and dented pickup trucks, tied to yaks on faint footpaths, under your bed or in your garage, and everywhere in between. From loading a few racks of cams for trips to the Creek, organizing your gear library at home, or packing for the biggest trip of your life, the Transporter Series will take you there, and bring your gear back safe. 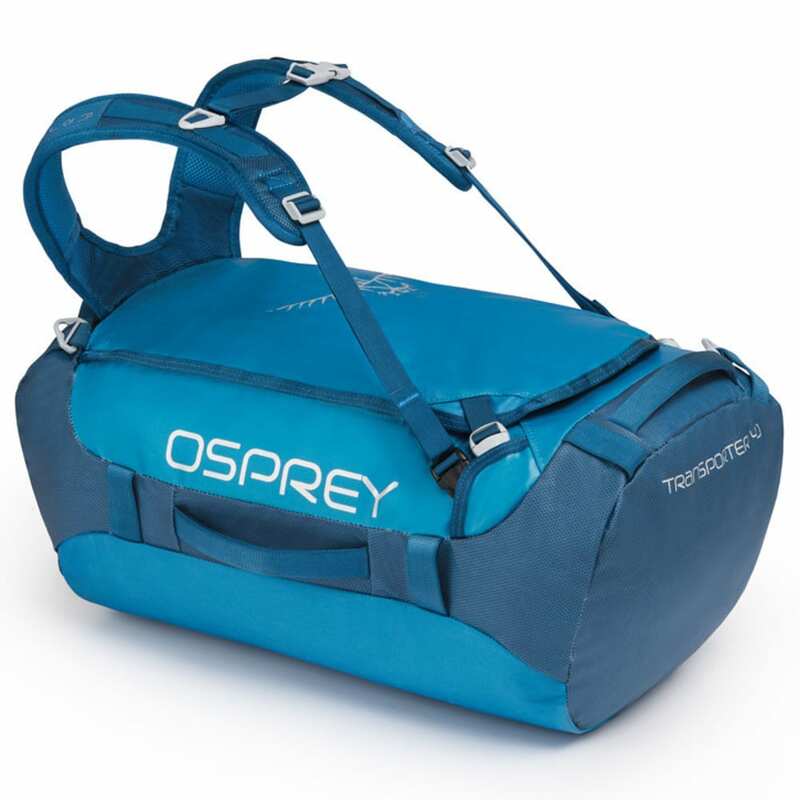 The Transporter 40 is built with ruggedly dependable, weather-resistant fabrics. 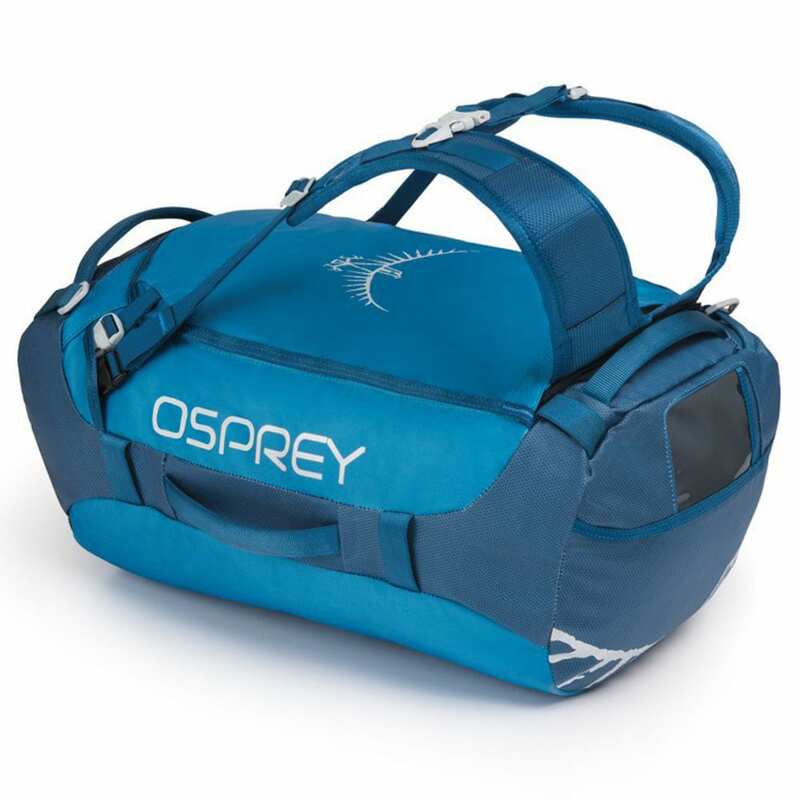 Not just a duffel, it is comfortable to carry, and perfect as a companion on a short trip or for storing your gear. Measures 20.9H x 12.2W x 10.6D in. Dimensions: 20.9H x 12.2W x 10.6D in.